Mr. LA comes to Oakland. 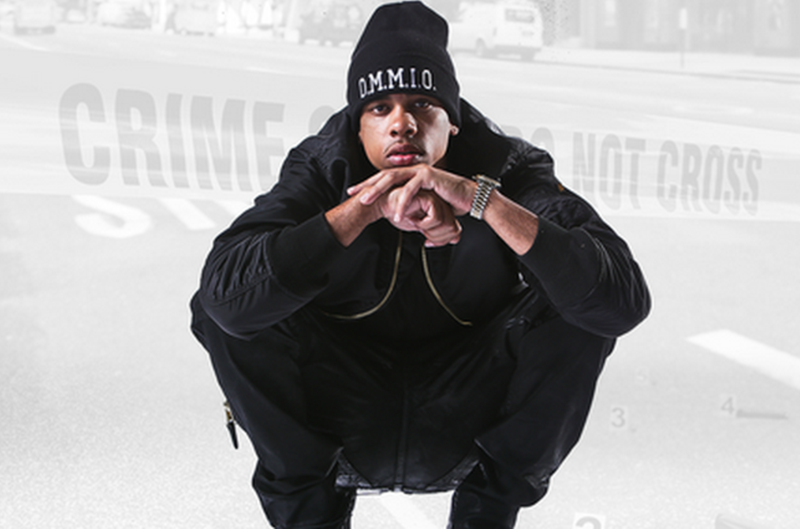 Los Angeles rapper RJ’s latest mixtape, O.M.M.I.O. 2, is rife with infectious party anthems and thudding, minimal, and synth-driven beats foregrounding his bubbly verses. O.M.M.I.O. 2 embodies the kind of attitude shift that often accompanies the start of the new year: His lyrics triumph maintaining an upbeat outlook and self-confidence against the odds, ushering in an era of newfound success. “Get Rich,” RJ’s break-out, DJ Mustard-produced hit, evokes early 1990s g-funk with its fat synth lines and syrupy hook, with RJ and Richmond rapper Iamsu! combining deft spitting with smooth crooning to pleasing effect. Like “Get Rich,” the other tracks on O.M.M.I.O. 2, are earworms that prompt repeated listening — even when they delve into heavier and more personal topics. Throughout the mixtape, RJ demonstrates his propensity for poetry and humorous, catchy verses. The rapper performs this Thursday at The New Parish in downtown Oakland.